CRC senior fisheries management adviser, Najih Lazar, was invited to lead a high-level panel and discussion at the Crans Montana Forum on Africa and South-South Cooperation in Dakhla, Morocco, from March 15 to 20. The forum brought together heads of state and government, ministers, regional and international organizations, and above all key businesses based in Africa and the South-South. Lazar is very proud of the Blue Belt Initiative. (It’s Web site just recently launched.) 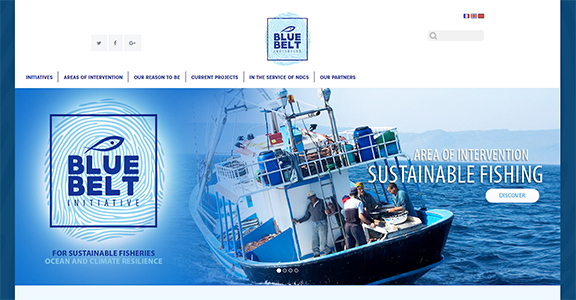 Blue Belt established an African collaborative platform to find practical and locally developed solutions for the impact of climate change on fisheries and aquaculture sectors. 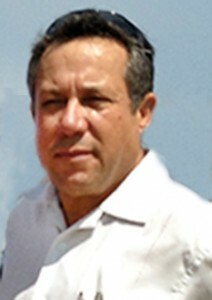 Lazar’s work upholds CRC’s reputation as an organization where talented, experienced, technical staff are engaged in coastal science and management challenges around the world.